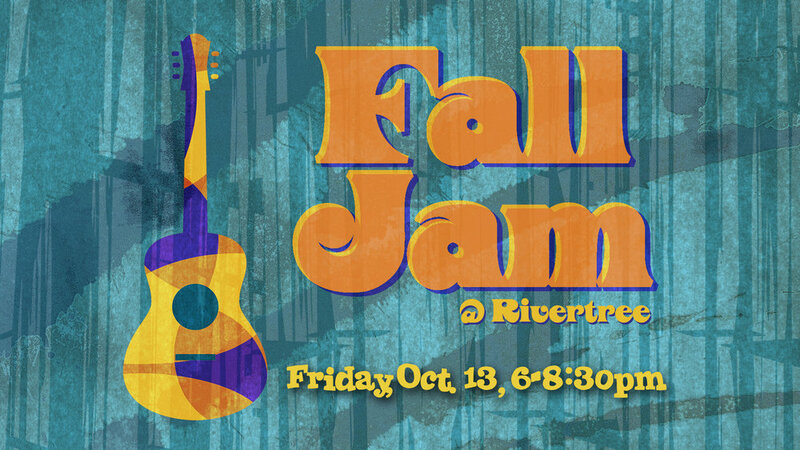 Rivertree will be hosting our second "Fall Jam" on Friday, October 13, from 6:00-8:30 p.m. This neighborhood 'concert in the park' is sure to once again be an enjoyable evening of family fun, free food, and music provided by the local Huntsville band "Groove". All of our Hampton Cove and Owens Cross Roads community is invited. Bring is your friends and a few lawn chairs! Everything else will be provided!